A fruity, tangy oil, extracted from the peel of orange fruits by cold pressing. 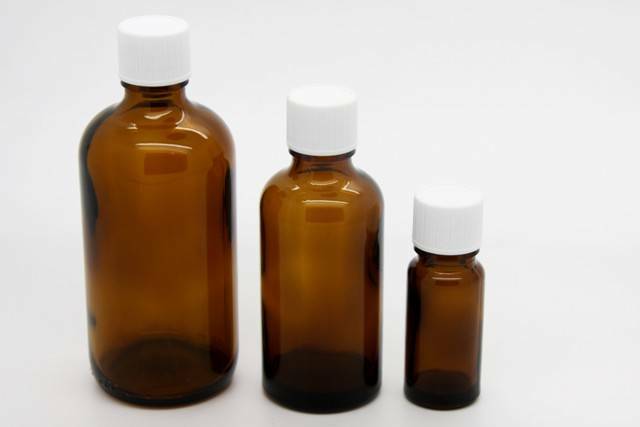 Purely Essential Sweet Orange Oil 10ml - A fruity, tangy oil, extracted from the peel of orange fruits by cold pressing. 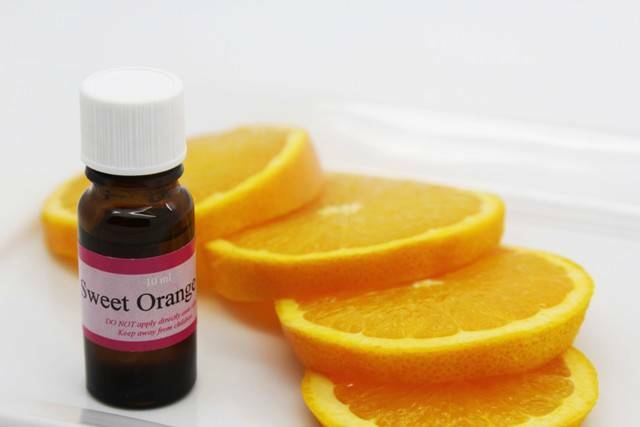 Sweet orange essential oil has a sweet, fresh smell, used in aromatherapy to promote happiness and warmth. Avoid during pregnancy. Avoid large quantities in blends as this can cause irritation to the skin.